« What is a Dime Line in Baseball Betting? 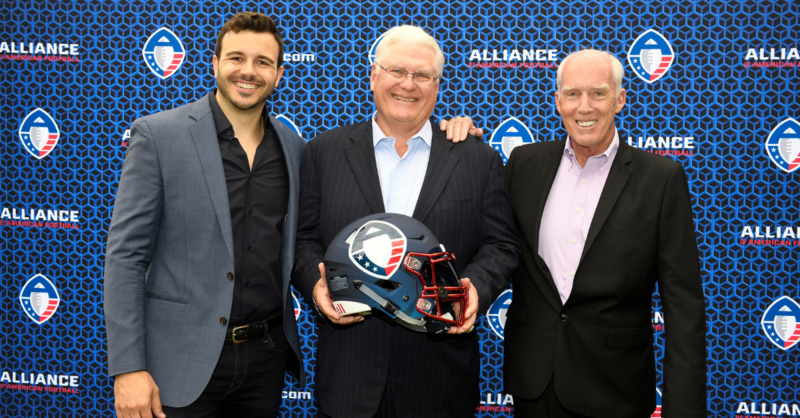 It was announced earlier this week that the AAF football league was shut down by majority investor Tom Dundon. Once seen as the saviour of the league when he injected $70 million into its operation, Dundon is now seen as the villain who is leaving players, managers and vendors high and dry. There are stories all over the web about players being left homeless and having to buy their own plane tickets home and vendors being owed millions of dollars. So what does this mean for people that bet futures on which team would win the championship? Well, that depends on which sportsbook took the bet. We know that BetOnline is paying out the Orlando Apollos bets. Fan Duel sportsbook, operating in New Jersey, has decided to pay out all futures bets as winners. The amount was just a little over $10,000. The loss is well worth the publicity they will receive from the action. Many sportsbook didn’t take action on the AAF at all. They probably figured the action was too small to be worth their effort. The overall industry feeling was that the league wouldn’t last more than a season, as financial woes were apparent from almost the beginning, and it turns out it didn’t even last that long.